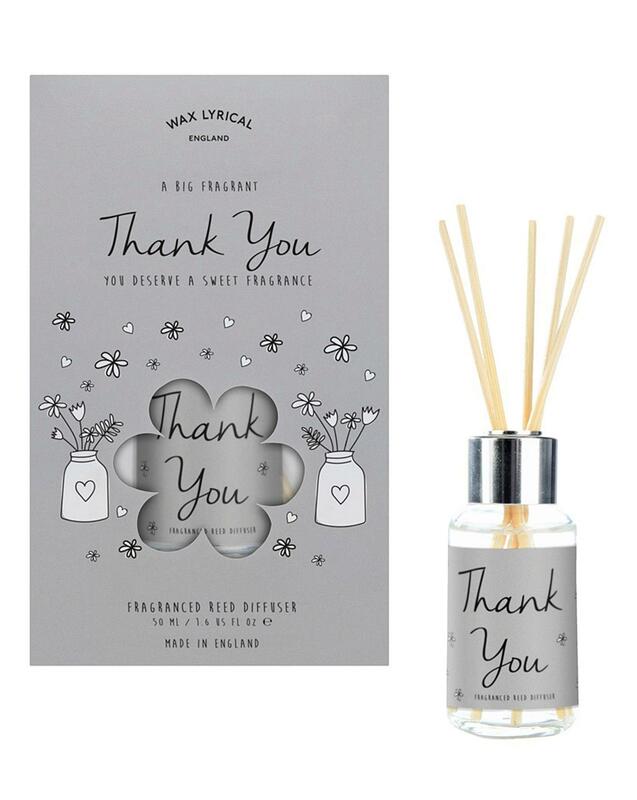 Say 'Thank You' with this reed diffuser greetings card. 50ml. Take care whilst handling, may produce an allergic reaction.